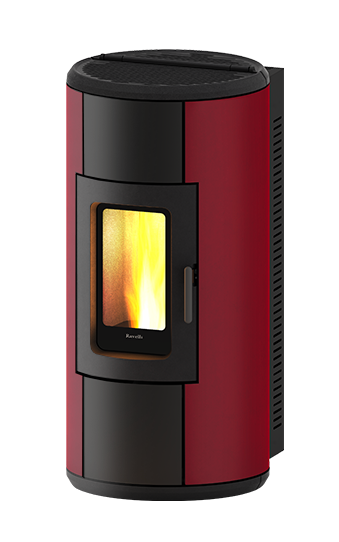 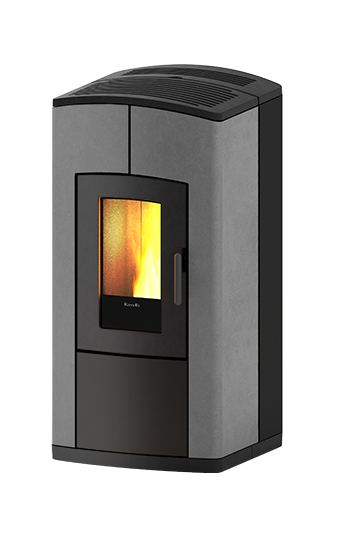 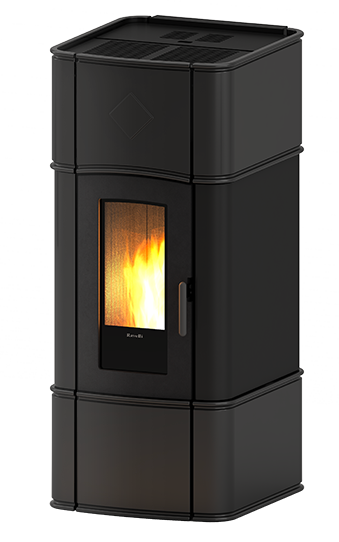 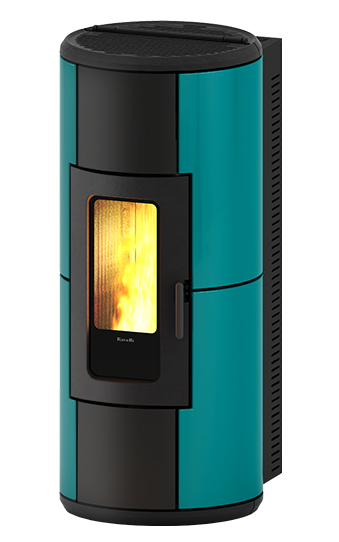 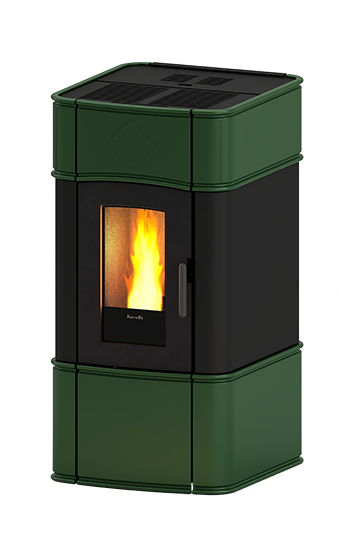 Welcome to Ravelli stoves, live in a world with 360 degrees of constant synergy with nature. 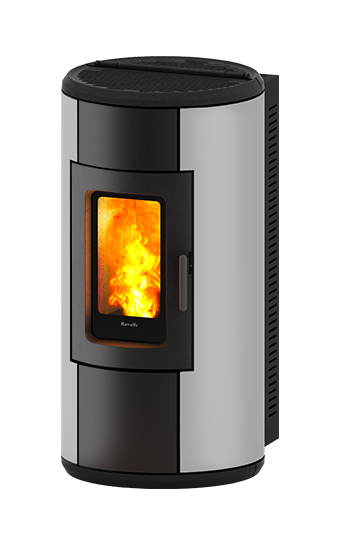 Fire, Water, Air, Earth, a cycle that never ceases to renew itself. 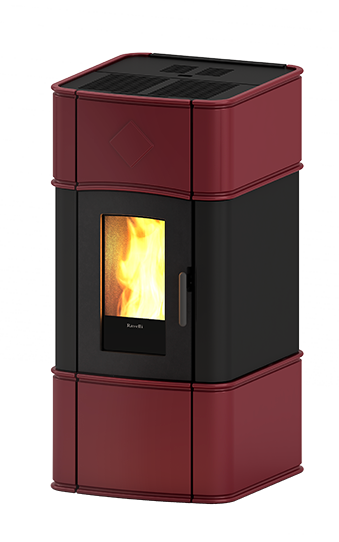 The Element Experience is an infinite narration, and Ravelli continues to make history every day. 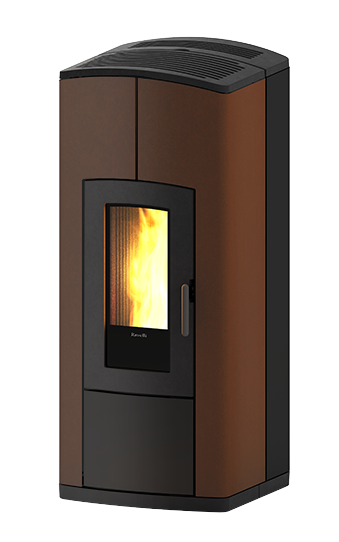 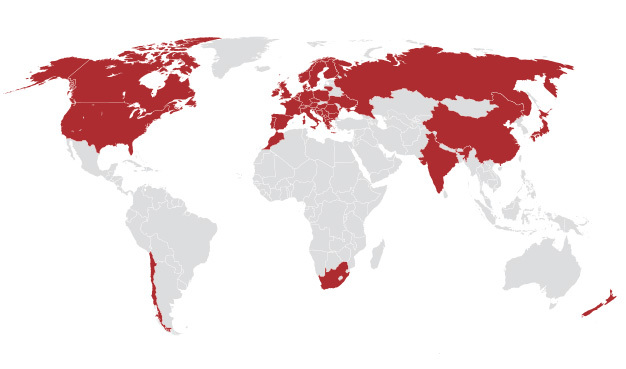 Ravelli Systems: all ways to experience the warmth. 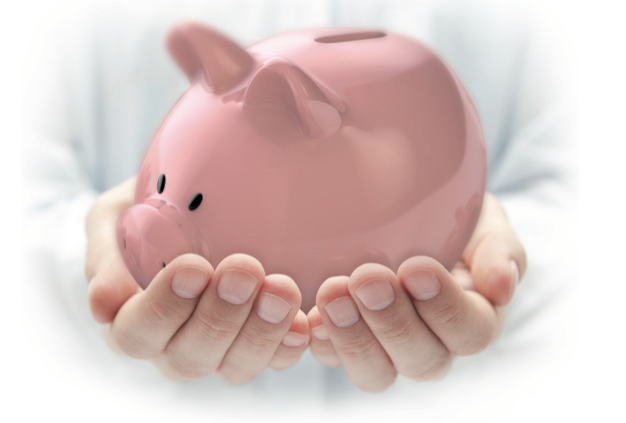 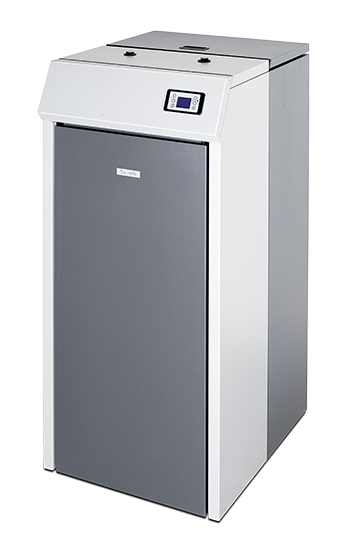 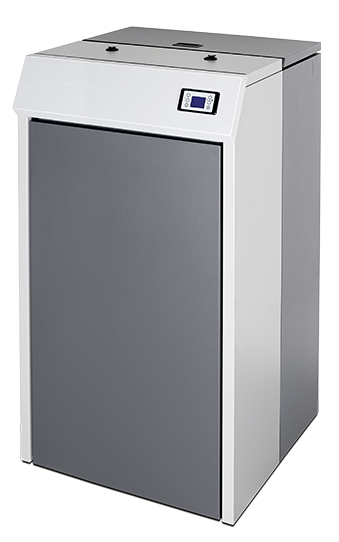 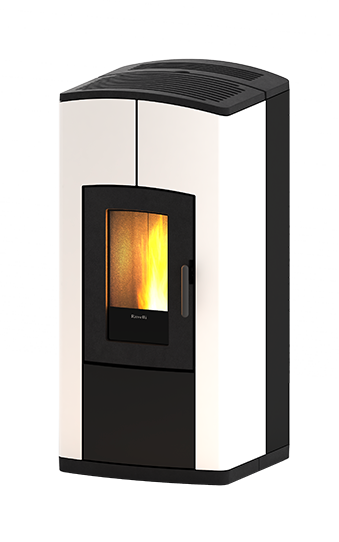 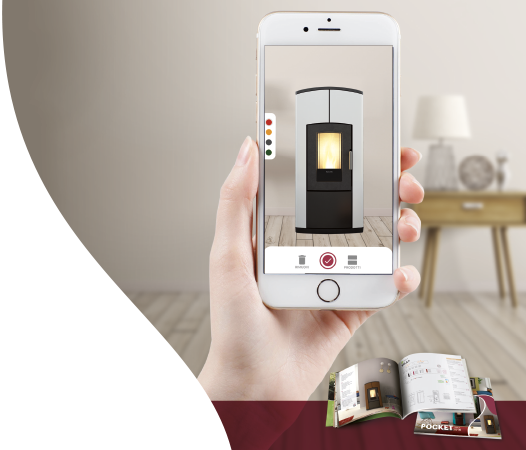 Pellet Stoves: Compare the cost of heating using the main fuels and choose the most convenient way to heat your home. 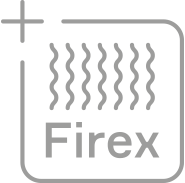 The combustion chamber of Ravelli products are made of FIREX600 a particular material obtained from processing the vermiculite.